We also provide effective and affordable Skip Tracing when you can’t find someone, we will for you. 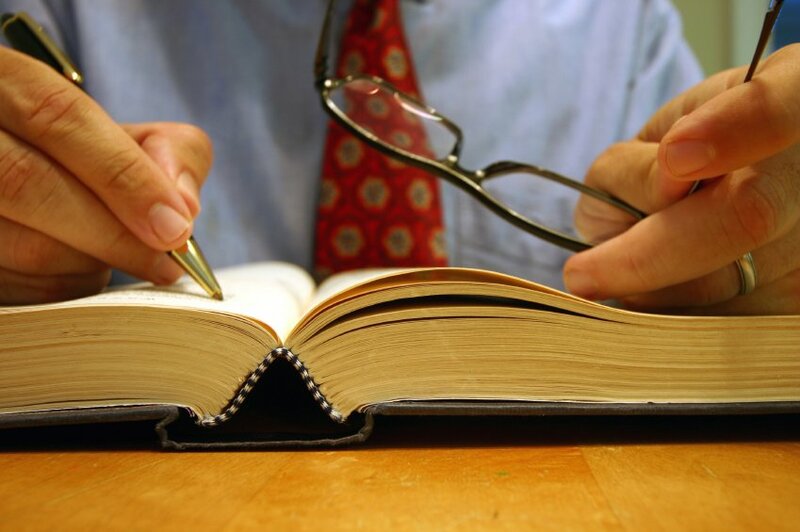 Process Server St. Louis also does Nationwide Background Searches along with internet and social networking searches. 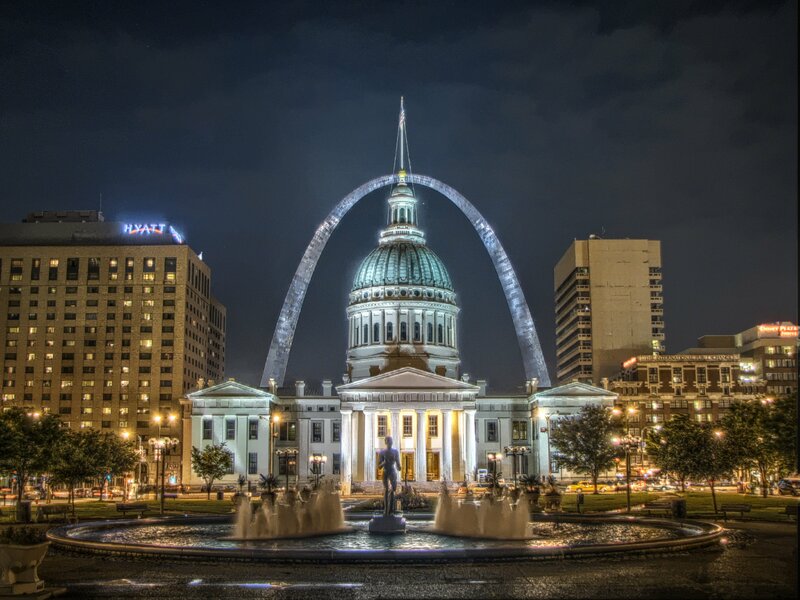 Process Server St. Louis, is a d/b/a of Eastern Missouri Legal Services, has been serving subpoenas and summons in the St. Louis area for the past 10 years while our process serving personnel has been serving summons and subpoenas in the St. Louis Metropolitan area for over 25 years. Our blog provides helpful information on process serving and more. Stay up to date with the Process Serving community through Process Server St. Louis. 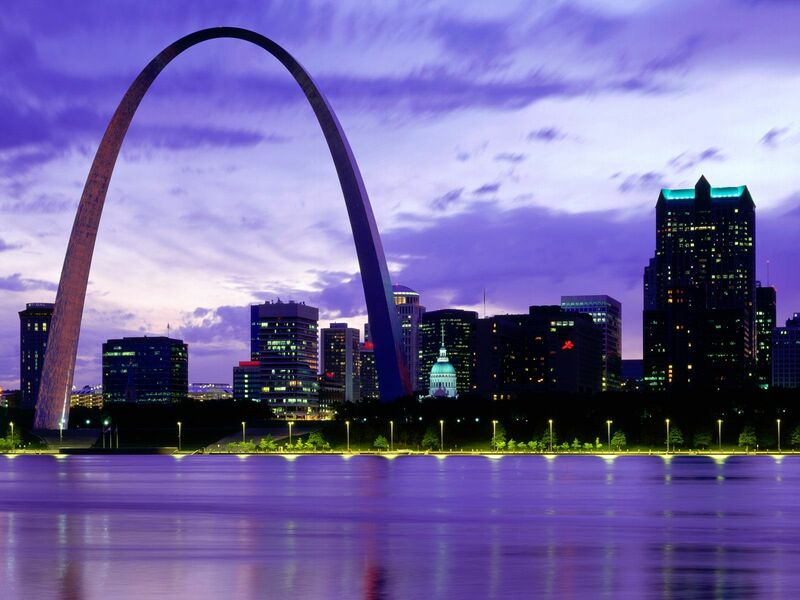 Need an affordable process server in the St. Louis Metropolitan area? You have found your destination, Process Server St. Louis. 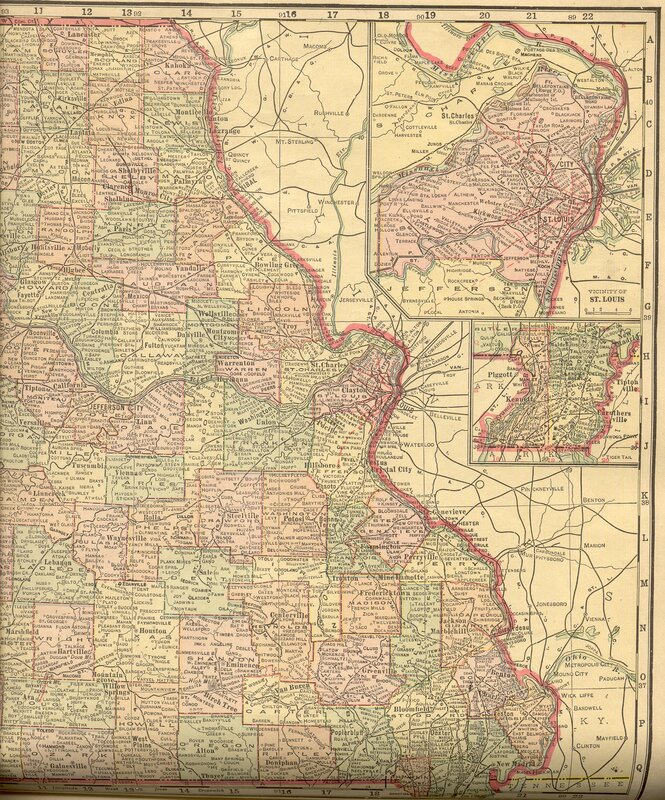 We provide the St. Louis Metropolitan area with effective and affordable process service, skip tracing, nationwide background searches and traveling notary public services. For our team to provide the most professional and affordable process service and skip tracing in the Eastern half of Missouri and St. Louis Metropolitan area. Process Server St. Louis provides me with an email when any papers are served. Most companies charge for this. Not Process Server St. Louis. The affordable rates are as Low as $50 in St. Louis City and County. No one can beat that price. Would I use them again? Without a doubt! Because of their fast and effective service. More efficient than the Sheriffs. I have been using them for about 5 years now and they still provide the best and most affordable process servers in St. Louis. We needed someone who could get the job done correctly and in a timely manner. Process Server St. Louis got them served within a few hours.